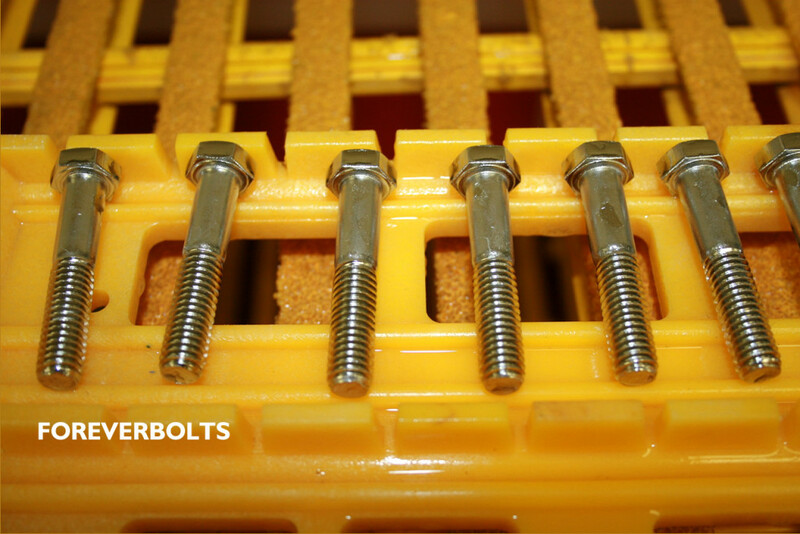 Um KIT da Foreverbolt. Parece-me ser Parafusos, entre outros produtos! "Due to overwhelming demand, we ask that you call for the password."